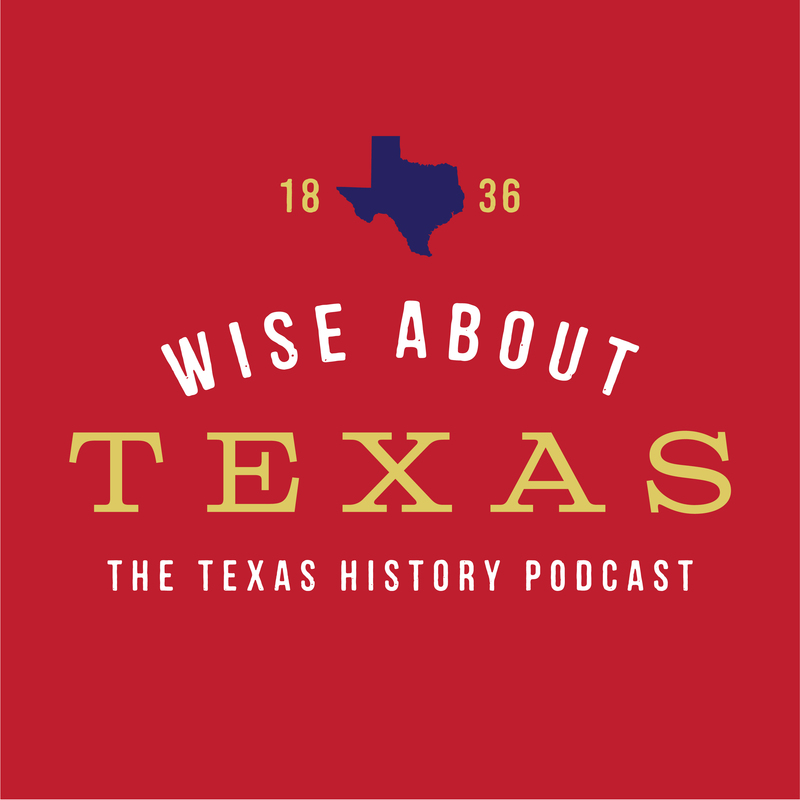 Judge Wise – we love this podcast! It helped so much with our history paper! Thank you for sharing your expertise and making history interesting and enjoyable in middle school!